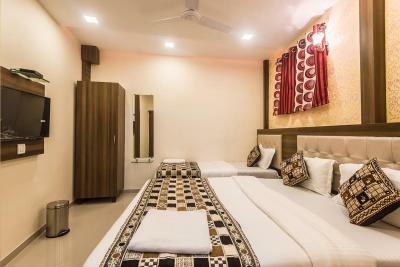 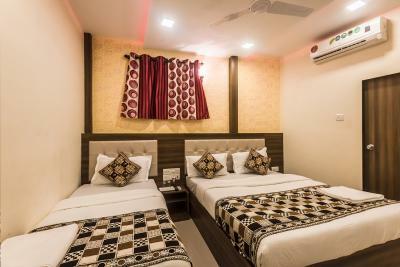 We welcome you to our Luxurious, Elegant with a perfect blend of guest rooms, Comfortable and best corporate budget hotel in Santacruz (East), Mumbai. 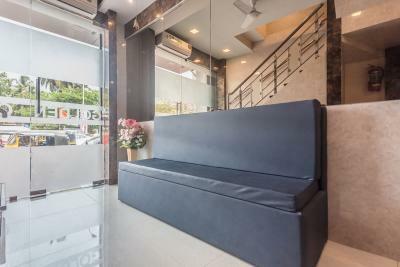 Our executives provide the best and perfect arrangement to Living and having a wonderful stay experience at our hotel. We would like to offer you different rooms with specific featured Interiors. 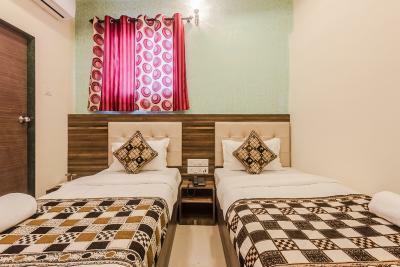 Hotel Golden Palace in Santacruz East, Mumbai, and The hotel with most preferred Budget hotels in Santacruz (East), Mumbai, Maharashtra. 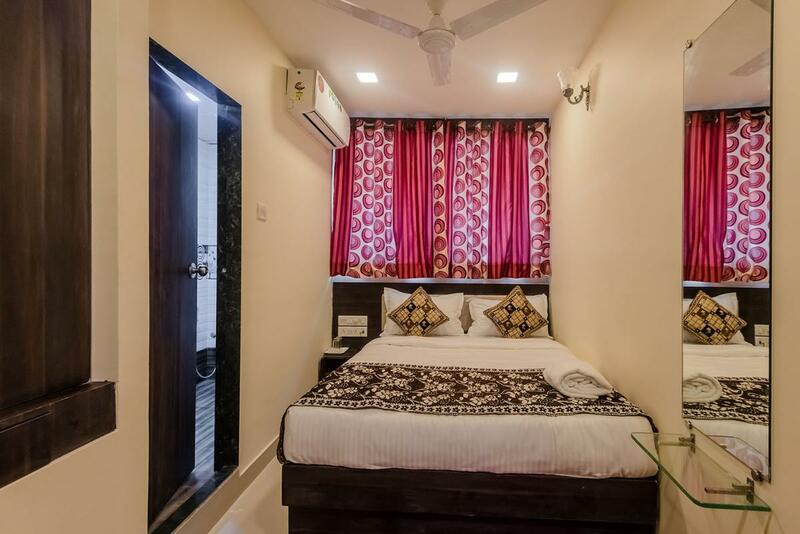 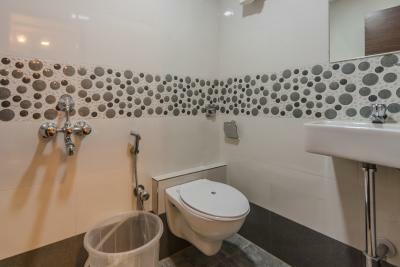 It has a synchronous lifestyle right way sprawled with the taxonomy of luxury rooms and suite the synchronous serviced apartments to enjoy their stay in Mumbai. 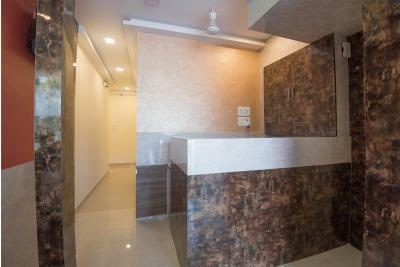 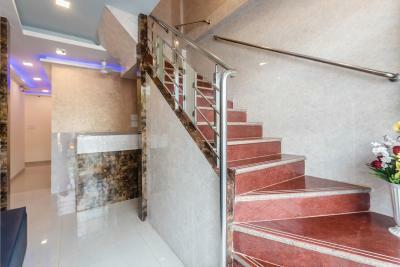 It is designed and furnished to get the final destination of a luxury, synchronous style and living experience.